Providing Pressure Washing Services in Sarnia & Lambton County. 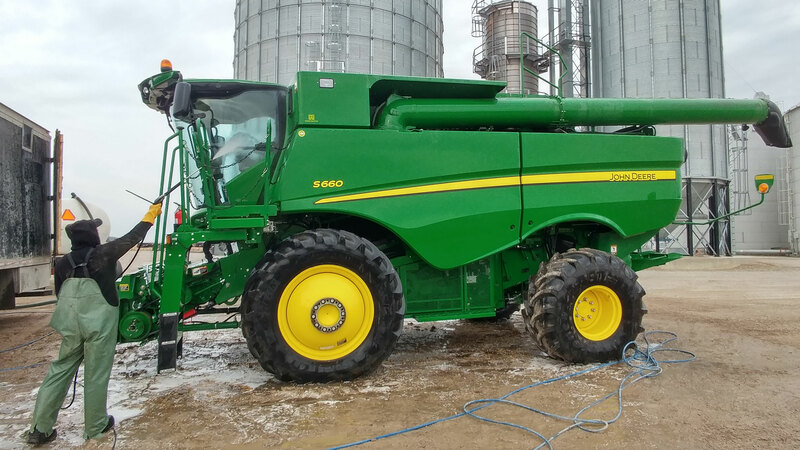 Power washing agricultural machinery on a regular basis can prevent breakdowns and reduce yearly maintenance costs. Our trained staff have the right tools to clean your machinery correctly and safely.